I was really impressed with the array of options for school uniform when I started looking at places to buy Mia's, most places were really affordable and great quality as well. 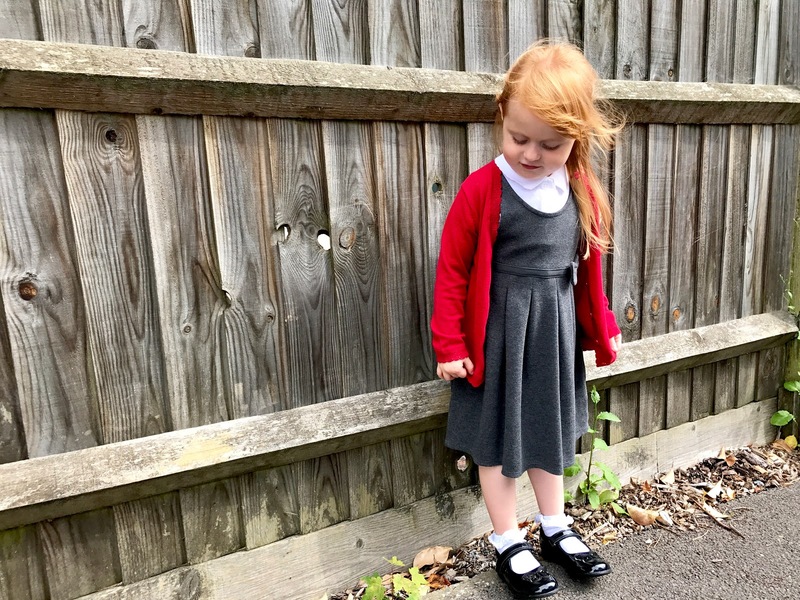 I was pleased with all of the different places we bought things, in the end, to put together her full first school uniform. Is there a particular place you purchase the kid's school stuff from or are you like me and end up getting things from here and there?